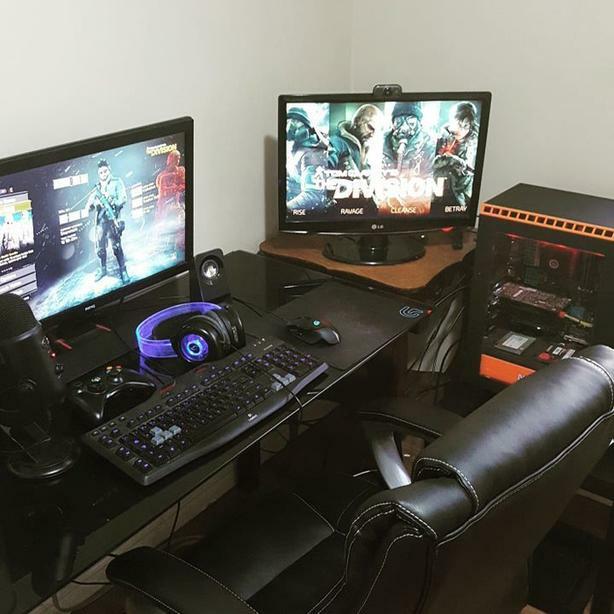  Log In needed $500 · Gaming PC Great for beginners. Best offer must go! Mid range build. Plays most 2018 games on high settings with 60fps.